← Down Under and Other Things!! Have just spent, 12 days here, a beautiful, small, Island off the mainland of Australia, as it is called. I have friends here Mary and Chris, who I met through “Spirit of Humanity”, and Corinne a very talented artist. 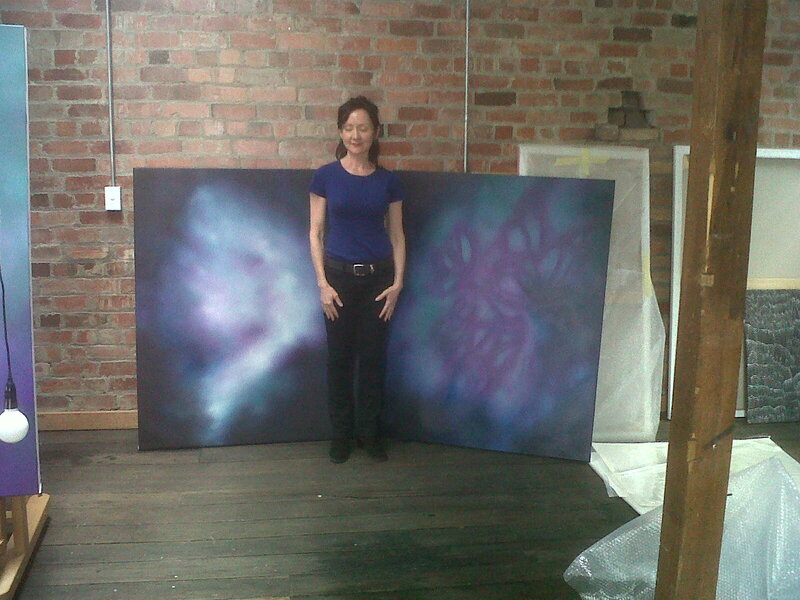 My friend Corinne and her art, she is magnificent painter and shows in number of galleries in Hobart! We had wonderful Christmas day, with Beach Picnic, great fireworks for New Year’s Eve. 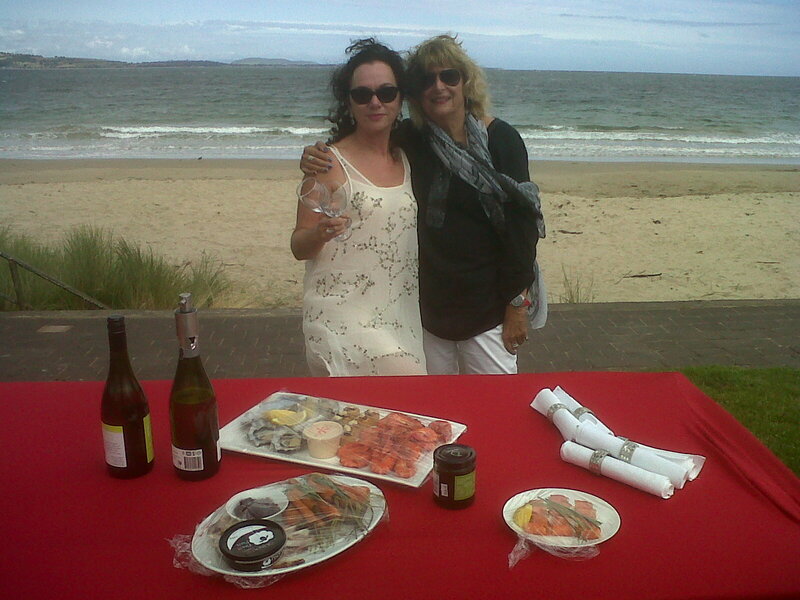 Friend ,Mary and Beach picnic, Christmas Day! Australia is much more expensive than I remember! Minimum wage is 18 to 20 AUD an hour, a normal salad is 20 AUD, a movie ticket 18-20 AUD, a muffin is 5 AUD, a cup of coffee anywhere can be from 4.50 to 8 AUD, and a very simple dinner is 50 or 60 AUD, without wine. House prices on the mainland, in Sydney, and Melbourne, are very high. 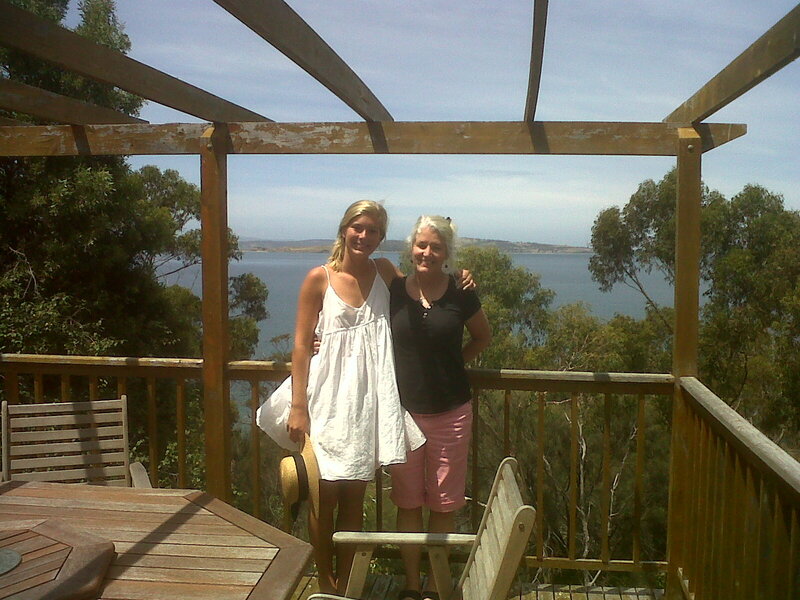 In Hobart, a cottage with water view is 400 thousand AUD in some places! Anything to do with buying groceries, staying at hotels, or any sort of tourist attractions, is high. Also the taxis charge one third more on weekends and public holidays, I don’t agree with weekend charge! 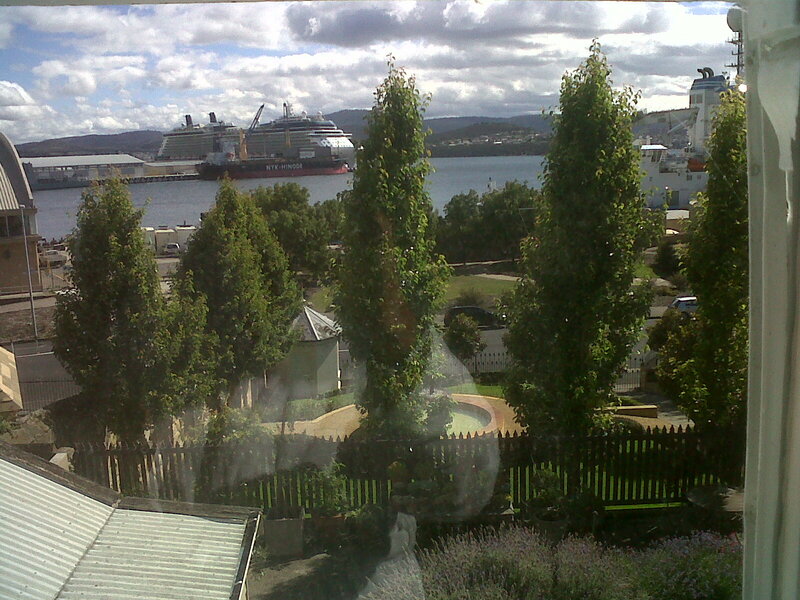 Hobart has a truly amazing Art Museum called MONA; you have to take a boat trip for 35 minutes to get there. It has been built, developed and funded by local man named of David Walsh, he apparently made his money by gambling, he had scientific system of beating the system and he did, big time! 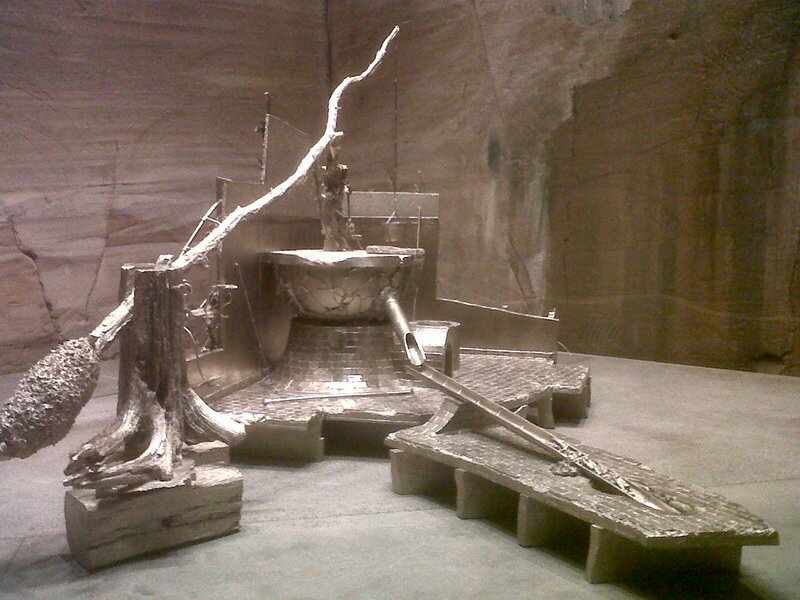 The building is on many different levels, and the art is highly unusual and out of the box. 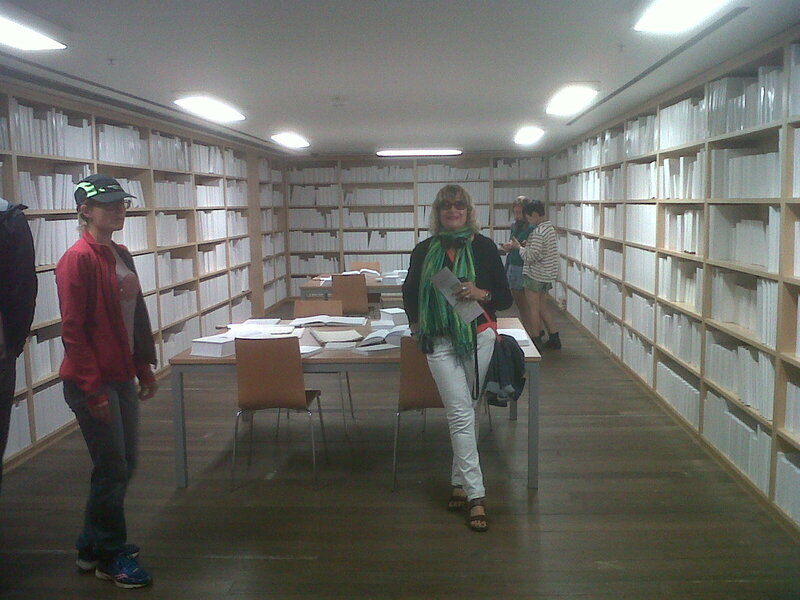 My favorite was one piece of art, it is called the “White Room” and the room was full of books all with white covers, (see picture), the artist is Cuban. 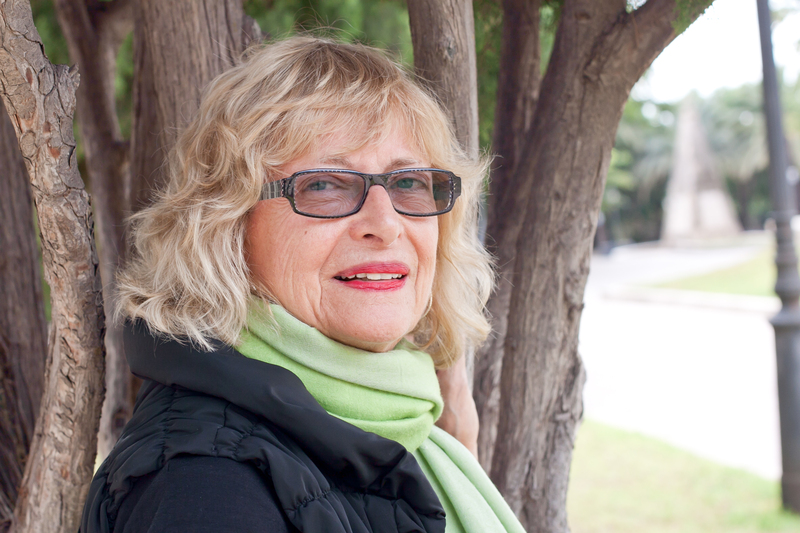 Believe it or not, this is exhibit, called The White Room created by Cuban Artist! The grounds have very expensive cabins that are at least 800 AUD a night, there is a first class restaurant, with a wonderful wine bar and there is entertainment all over the grounds, for all ages, with beanbag chairs to relax in. All in all, extremely well done. 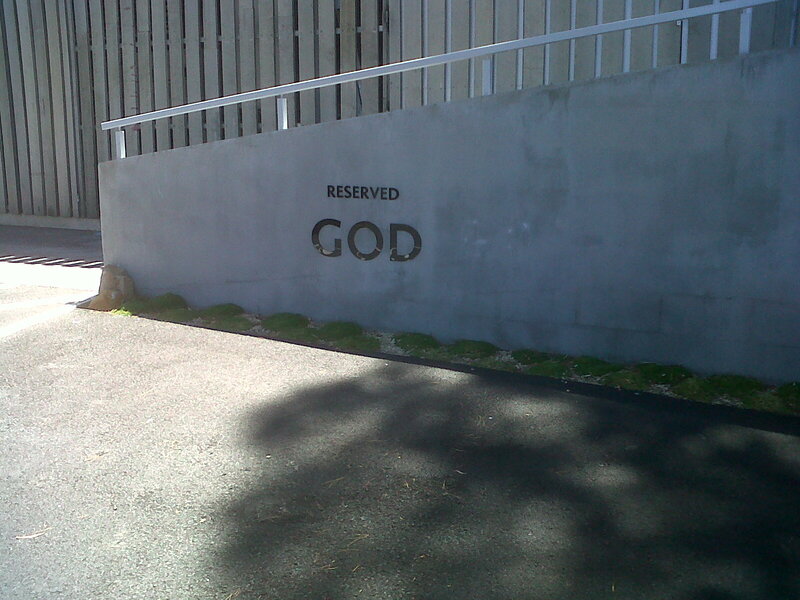 Plus the parking place of the CEO and his mistress, who he has just married (see picture), is very funny. Most museums could take many lessons from this one, how to show art in a first class and relaxed fashion, with great style. Also while there I caught up with my movies, I saw 6! 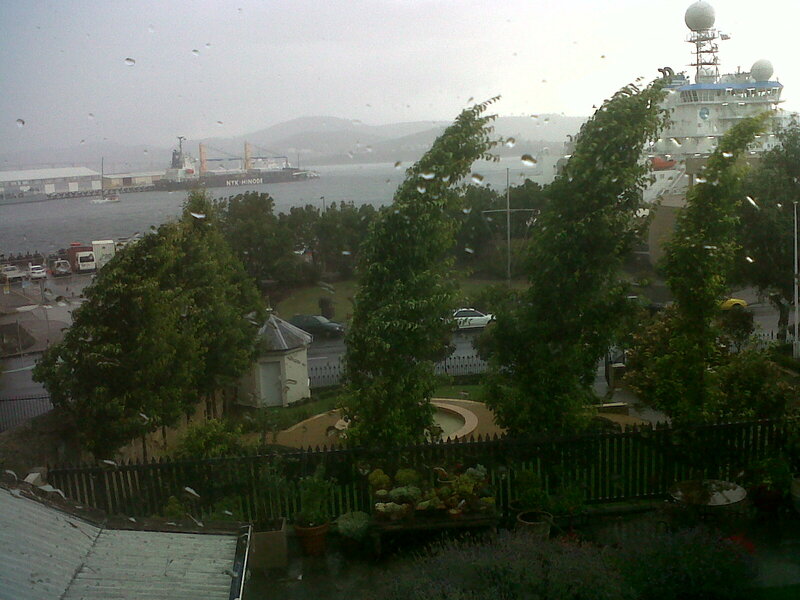 View from my window of the sea (in background cruise ship)! but myself and landlord had very different opinion to what I had agreed to price wise. She had emails that I didn’t have. I also met lovely lady who is the Deputy Principal of a large private school here, she is from Newfoundland, Canada, and has kept the Newfie spirit. My new friend Cawley and beautiful daughter, live here, but are from Newfoundland. 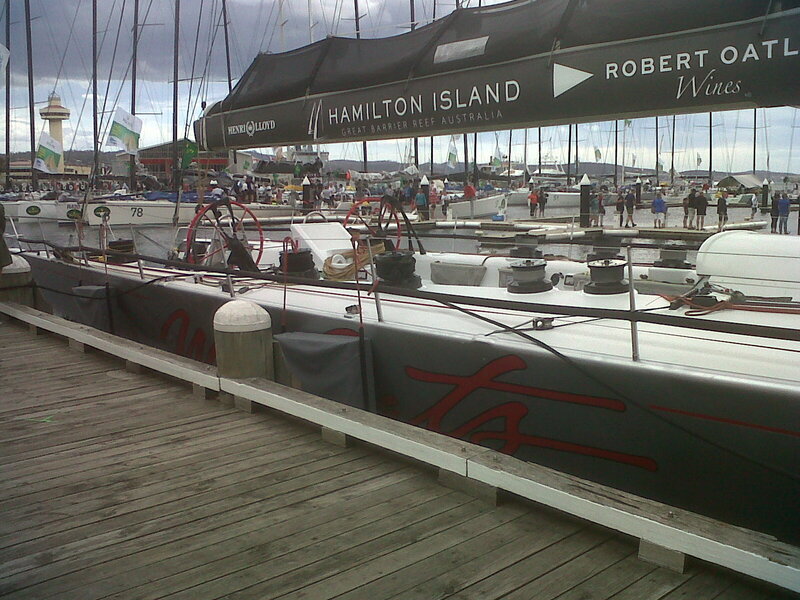 Smaller yachts that finished Sydney, Hobart Race (big deal in this part of the world! 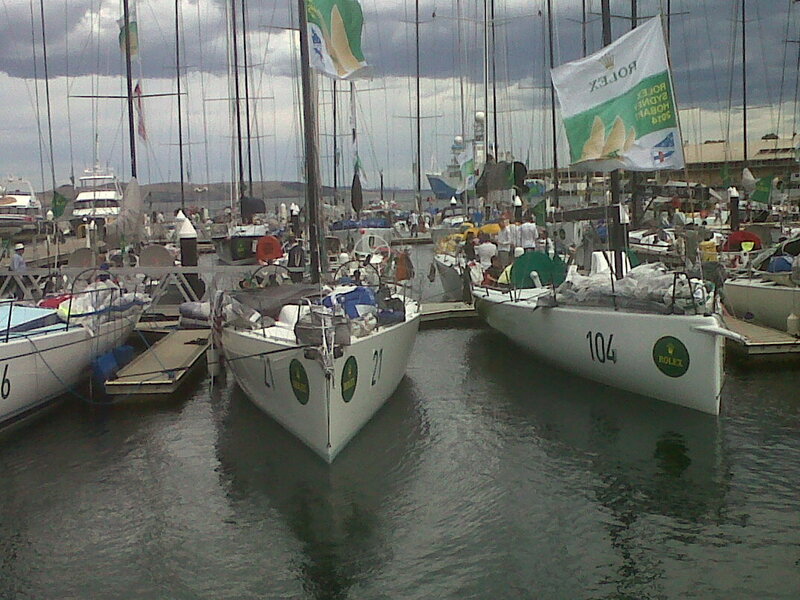 The winner, Wild Oats, 8th winning year! I am traveling to Costa Rica next and hope to take some time to write and try to figure out this wonderful journey of mine.